Custom Steel Building General Contractor | Lord Constructors, Inc.
Providing custom steel building construction for nearly 40 years, Lord Constructors, offers design solutions that are energy efficient, sustainable, and built to meet your specific design requirements. Call us today at 909-946-6729. Are you ready to take the next step? We will be with you all the way. At Lord Construction, we deliver what we promise, on time, and within budget. We are only successful when you are completely satisfied. Decades of design & construction excellence has made Lord Constructors a premier design-build contractor, offering custom design solutions for our customers. 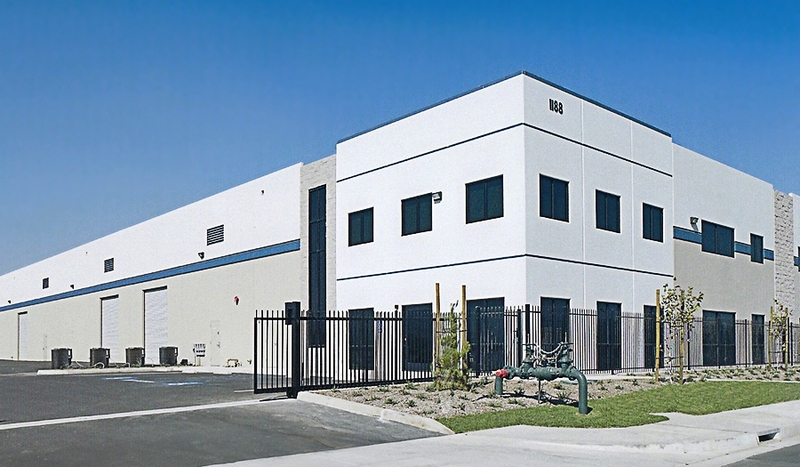 We have over eight million square feet of metal building construction in-place. View just a few of our many successful steel buildings.